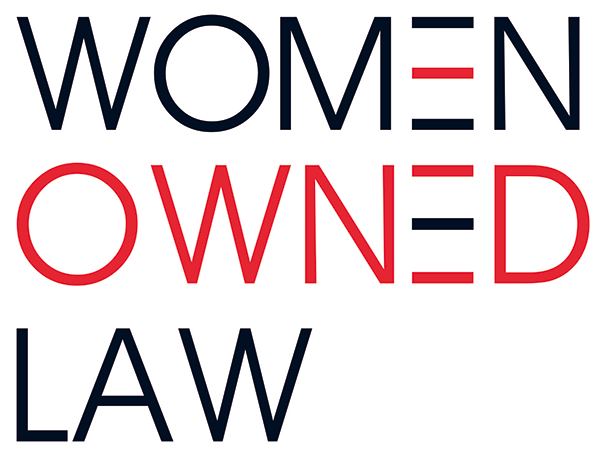 Join NY area members of Women Owned Law for a catered lunch and networking while we work together to help those less fortunate during the holiday season. More details to come. Please bring new or like new scarves, gloves, hats, and socks, for both women and young children, to donate to families in need. After lunch, we will make cards to go along with our donations. We will be donating the items through Her Justice, which stands with women living in poverty in New York City by recruiting and mentoring volunteer lawyers to provide free legal help to address individual and systemic legal barriers. More information is available at www.herjustice.org.